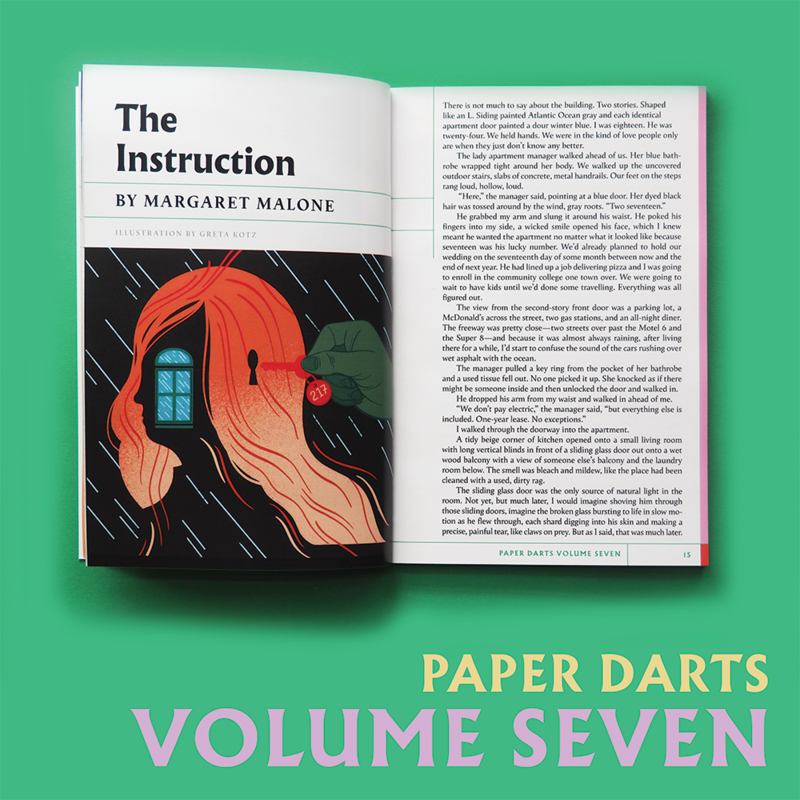 Paper Darts is an independent, entirely women-run magazine of ART + LIT. We make art and literature come together in big, bold ways to fight the big, bad world. We don’t make money, but we make meaning. We make space.